Stone and wood, part of the nature itself! 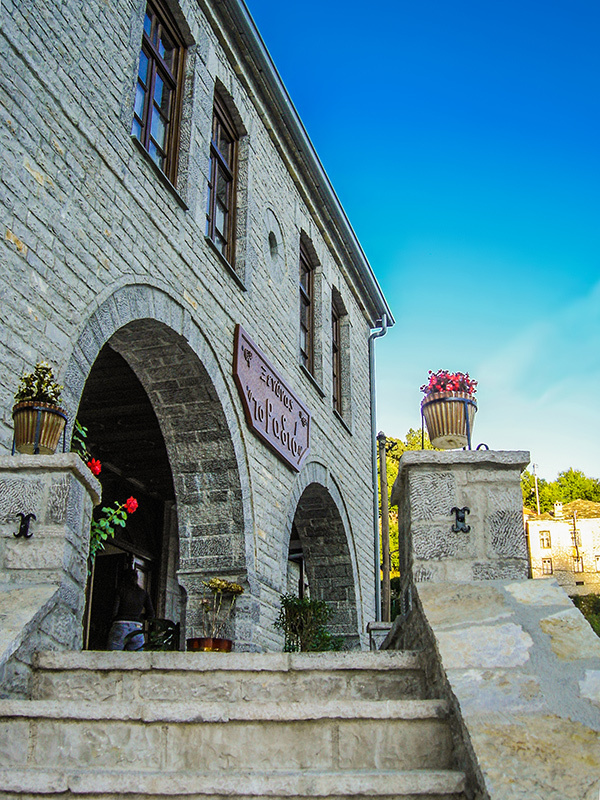 The Hotel Radio is located in the village Skamneli at the foothills of the mountain of Tymfi at an altitude of 1200m. The cobblestone streets and the wild natural landscape, the magnificent stone bridges and the warmth of the local hospitality are the main characteristics of the area. Therefore, the visitor can feel the direct contact with the local elements. The Hotel Radio impresses also due to its size and its particular architecture. 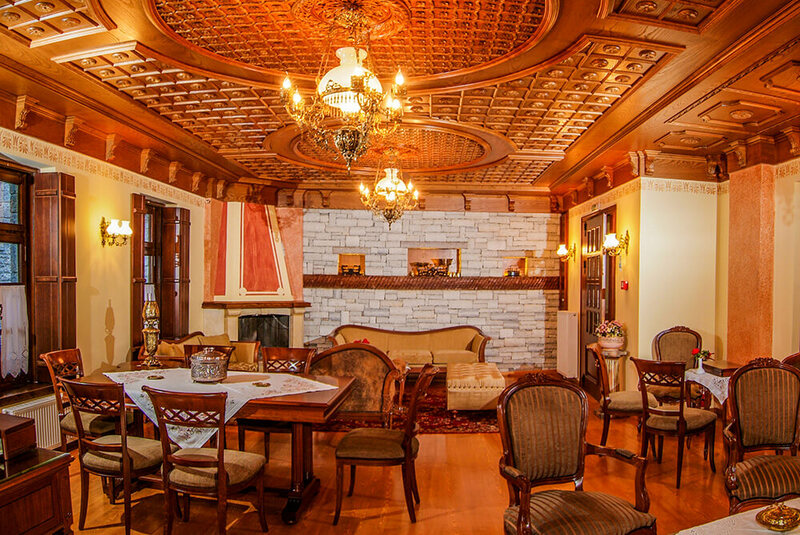 Since it is made of stone and wood, it highlights the lordly style and glamor of traditional zagorian hospitality. Share your staying experiences with other guests and relax by the fireplace back from your excursions in the wild while drinking a hot coffee! Don’t miss our traditional breakfast. It will give you the energy you need to start an unforgettable adventure in nature and villages around! 10 traditional and cozy rooms are available in Hotel Radio for you to spend a relaxing holiday with your family or your friends!